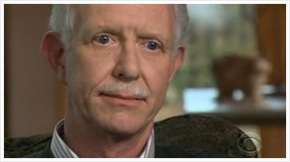 Hudson River Plane Crash Pilot: “Obvious to me…this was a critical situation.” “Brace for impact.” The right man, in the right place, at the right time. We should all try to be just a little more like this man. 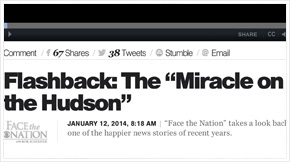 Face The Nation – Flashback: The Miracle on the Hudson.